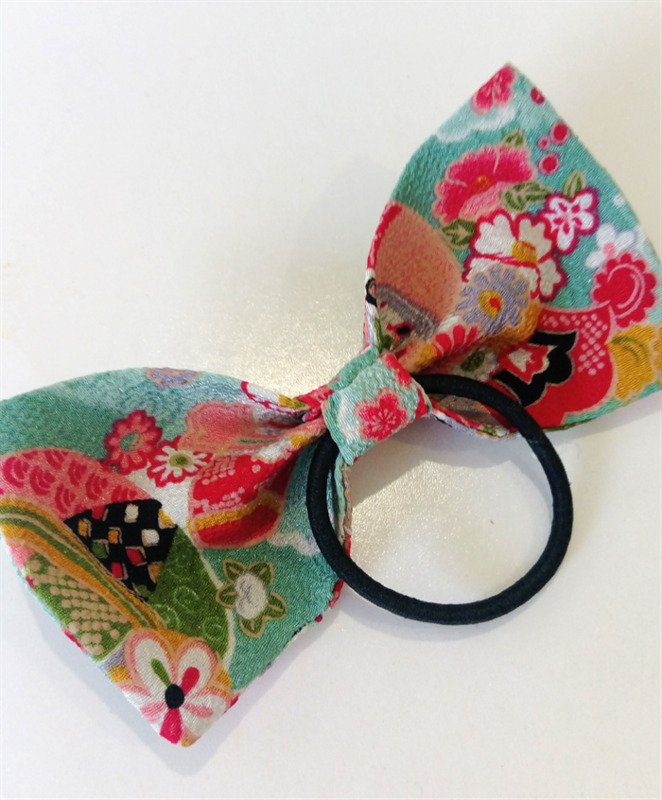 This bow hair elastic is made of a beautiful Japanese chirimen(crepe), it is so unique & stylish! 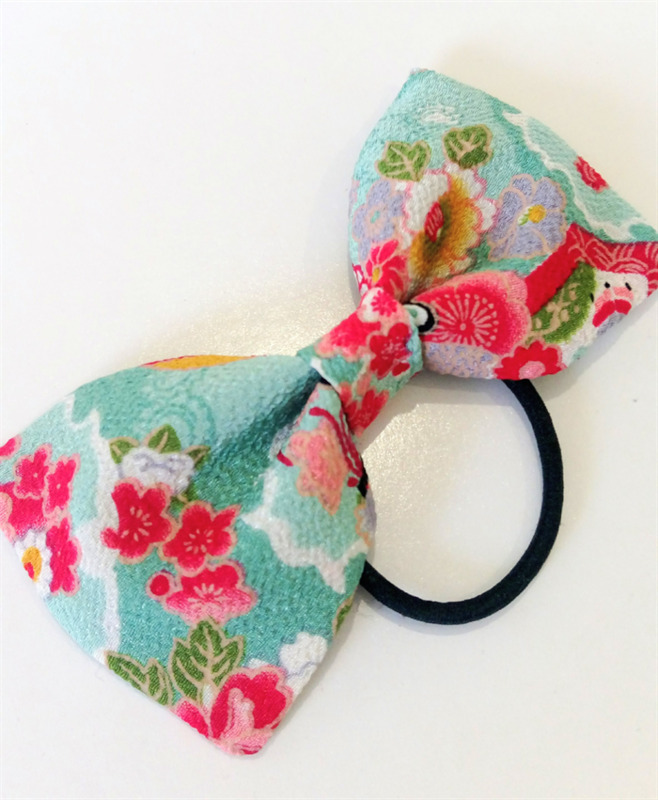 Can be worn by girls of all ages. ++ The colour & pattern layout of item may vary from the photo. If no contact is made by the buyer after 3days the order will be cancelled. Your items will be posted via standard post within 1-3 business days after payment is received. We are not responsible for items lost in the post. however will be unable to cover shipping costs.